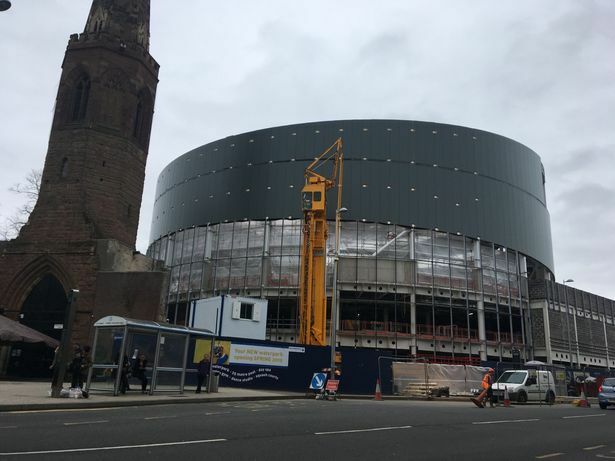 Coventry’s Spire House has been levelled in preparation for a new multi-million water park – located just under an hour’s drive from Leicester. 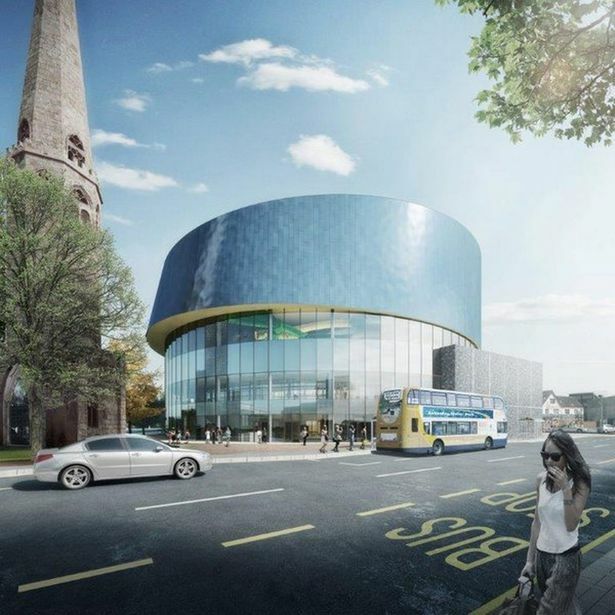 Work has already begun on the site, and the new building will house a water park with a 25 metre swimming pool, gym, climbing wall, squash courts, dance studio, day spa… and of course, water slides. 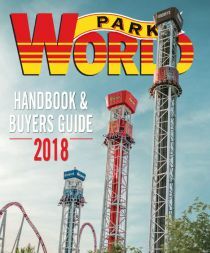 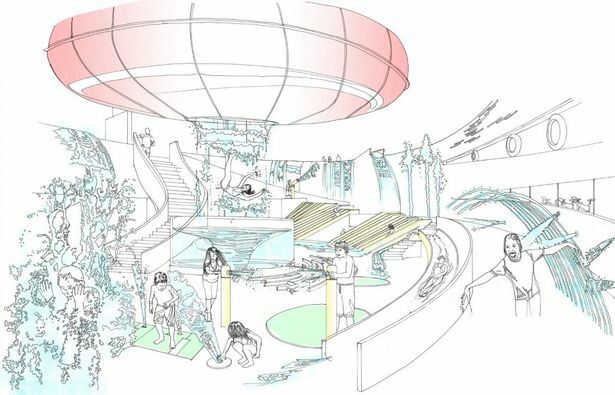 The site has seen a design drawn up which stacks facilities vertically rather than horizontally, meaning that most of the water features and high-thrill rides will be on the building’s upper levels. 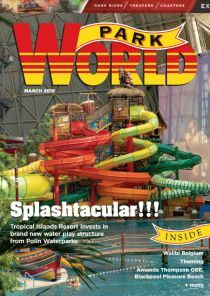 The water park is due to open in late 2018, attracting 1.3 million people a year.